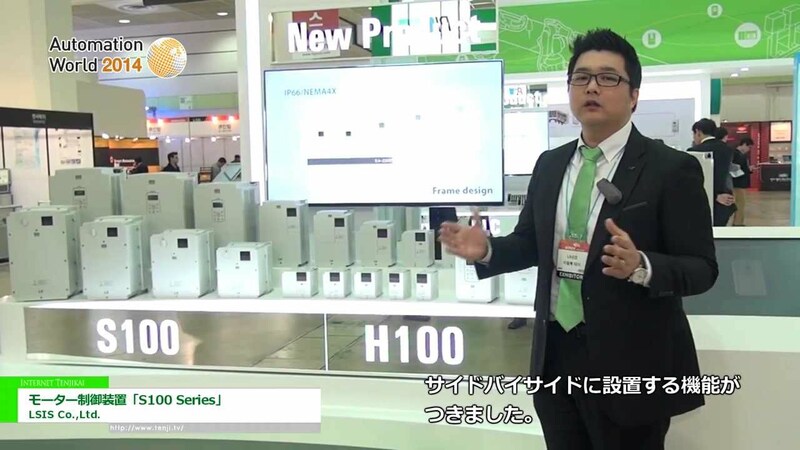 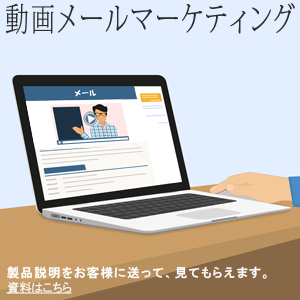 Home 2014 Automation World 2014 [Automation World 2014] State of the Art Industrial Panel Solution – iEi Integration Corp.
Next Video [Automation World 2014] タブレットでモニタリングできるモーター制御装置「S100 Series」 – LSIS Co.,Ltd. 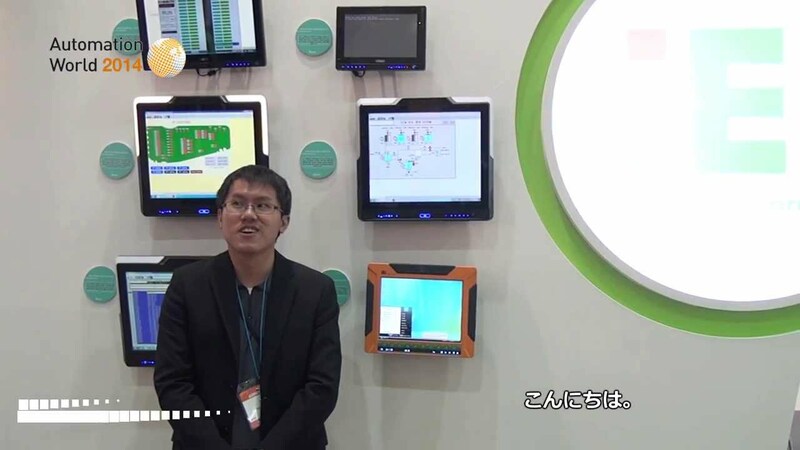 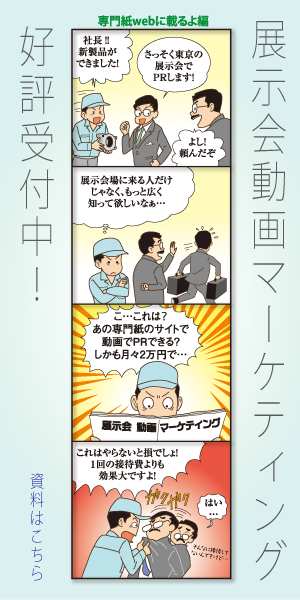 [Automation World 2014] State of the Art Industrial Panel Solution – iEi Integration Corp.
[Automation World 2014] タブレットでモニタリングできるモーター制御装置「S100 Series」 – LSIS Co.,Ltd. 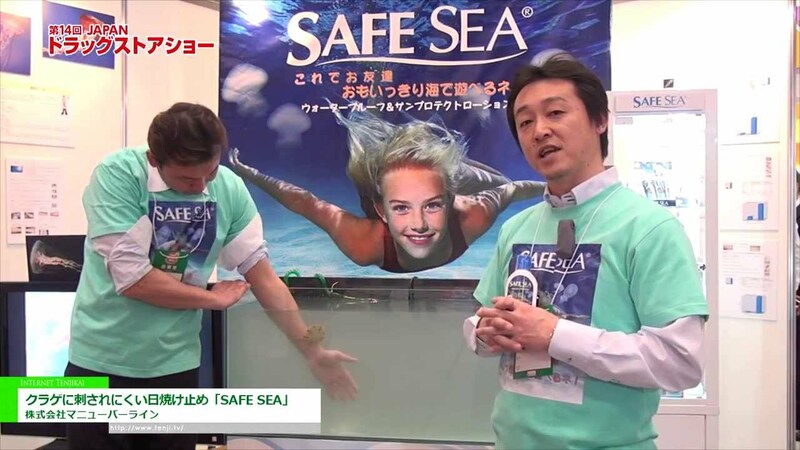 [Automation World 2014] マシン・ビジョン用照明「ARM Series」 – ALT SYSTEM Co.
[Automation World 2014] エア緩衝材「MINI PAK’R」- Free-Flow Packaging International, Inc.